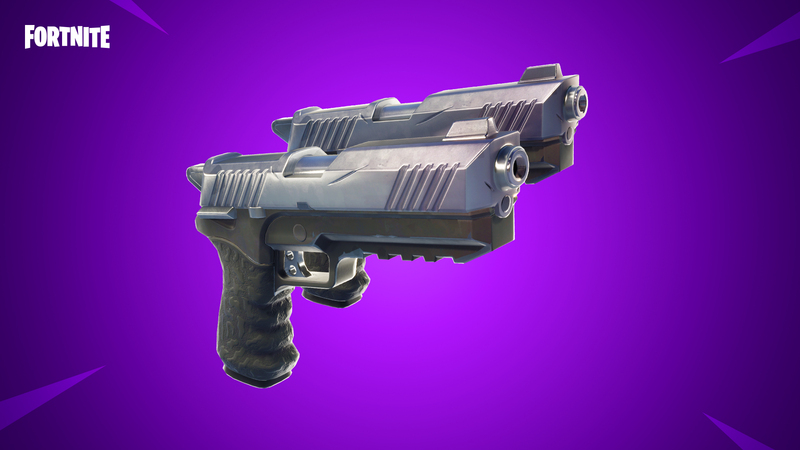 Experience two times the fun and firepower with Dual Pistols, the newest weapon introduced to Battle Royale. Train, explore, battle! 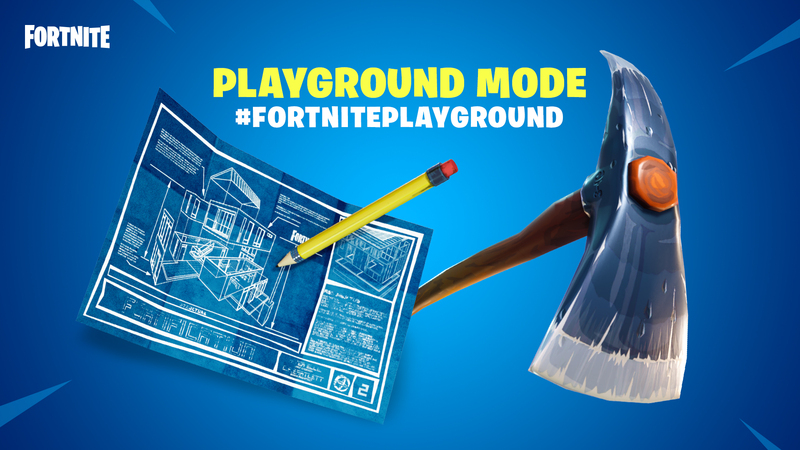 Show us your creativity in the new Playground LTM as you drop onto the island with up to 3 friends.